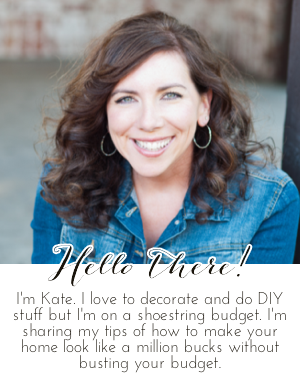 Chic on a Shoestring Decorating: Flaunt it Friday 380! Happy Thanksgiving! Flaunt it Friday 380! Happy Thanksgiving! Thank you Kate for your 380th Flaunt It Friday. Happy Thanksgiving to you too.